A futurist heavily influenced by space age modernism of the 60s and 70s, artist and songwriter Brandon Adamson, draws inspiration from the music and aesthetic of that era. 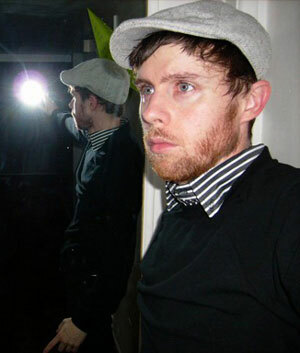 His sound typically comprises of a variety of retro 1970’s synthesizers, vocals, occasional vintage guitars, drum machines and obscure samples. Working with producer Lawrence Hearn, he recently released 10 new exotic singles. Brandon Adamson’s music rings with insight and his beautifully crafted songs span from introspective synth-pop to retro-psychedelic, electronic instrumentals. While nearly every kid who wields a keyboard and a computer, heads straight into the high profile EDM markets, Adamson in fact sees things from a different angle. In an era of somewhat accepted creative conformity, he fortifies his lyrics with non-conformist musings and the nature of human individuality in futuristic settings. 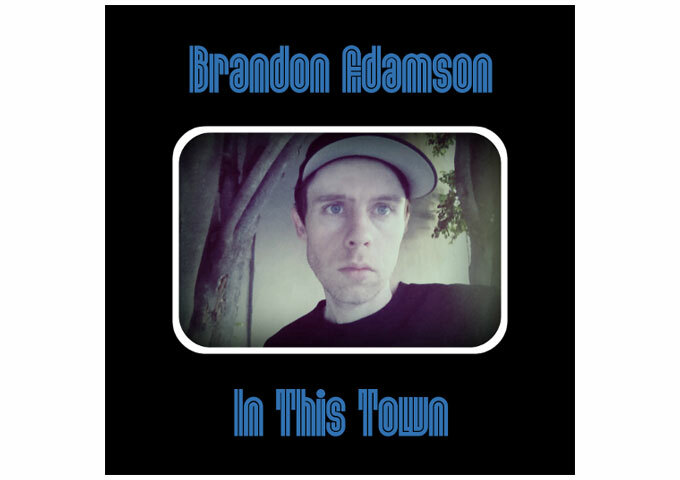 What really puts his track, “In This Town”, over the top, are Adamson great music-writing skills, the fact that he is a more than able producer, as well as the brilliant and thought-provoking lyrics to the song. The wonderful messages about the future human condition enshrined in the lyrics will curiously capture your attention. Brandon Adamson seems to have the same kind of recurring theme in some of his songs, about how the world we live in is in fact…but moreover, how will it eventually become? Something we ourselves seem (wrongly) to care less about. It’s very difficult for me to even approach objectivity when talking about Brandon Adamson, as his music takes me back to the touchstone of some of my own musical experiences. If you compare Adamson’s Nik Kershaw-type vocals, the synth sounds, the mixing and arrangement of “In This Town”, you’ll find that today’s electronic music is a completely different and heartless beast in comparison. And while I truly think Adamson’s work is far better than any of his electronic contemporaries, you do sort of have to put yourself in a 70s or 80s mood to completely savor the authentic sound of “In This Town”. However, it’s worth getting into that mood, though, because musically, the track is magnificent! Morgan’s Road: “Topics of Love” – a crossover rock masterwork!